Experience the life-changing benefits of Pilates with a team that is dedicated to helping you live a more active, radiant life. With private sessions and small group classes, our expert therapists provide individualized attention to meet your unique needs. One-on-one, personalized instruction designed to meet your individual needs and goals. Pilates classes with 4-5 students per class, from therapeutic to advanced levels. 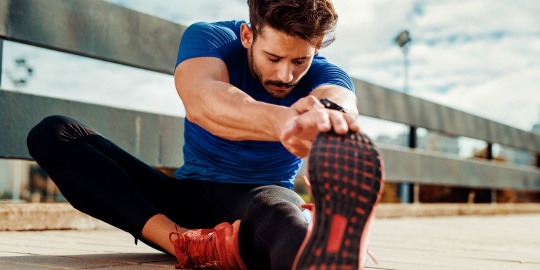 By combining deep core strengthening with stretching, coordination, control, balance and breathwork, we will help you to reshape and re-educate your body, creating long, lean muscles and strong, flexible joints. The end results will be improved posture, increased energy, decreased pain, and greater health and vitality. Pilates works and it will work for you. Pilates is widely acknowledged as one of the most successful methods for alleviating back pain, treating spinal disorders such as scoliosis, degenerative joint diseases, bulging and herniated discs, fibromyalgia and other chronic pain syndromes. Enhance your performance by maintaining proper skeletal alignment and muscular balance while increasing joint mobility, core strength, blood flow and body awareness. Pilates is an anaerobic form of exercise that uses deep and precise breathing to increase endurance and boost metabolism. 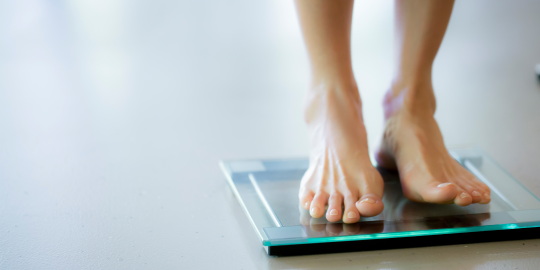 Toning and lengthening muscles changes your shape and aides in weight loss. We empower expecting and postnatal women with safe and effective workouts to keep you fit during pregnancy, train for birth and re-strengthen postpartum. The Pilates equipment is spring-tensioned, creating eccentric contractions to create long, strong and lean muscles. The design of the equipment allows for an incredible diversity of movements and positions, including sitting, standing, lying down, forward bending, back bending, inverting, spiraling and side bending. There are over 500 exercises in the Pilates repertoire, making each session challenging, fun, and unique. 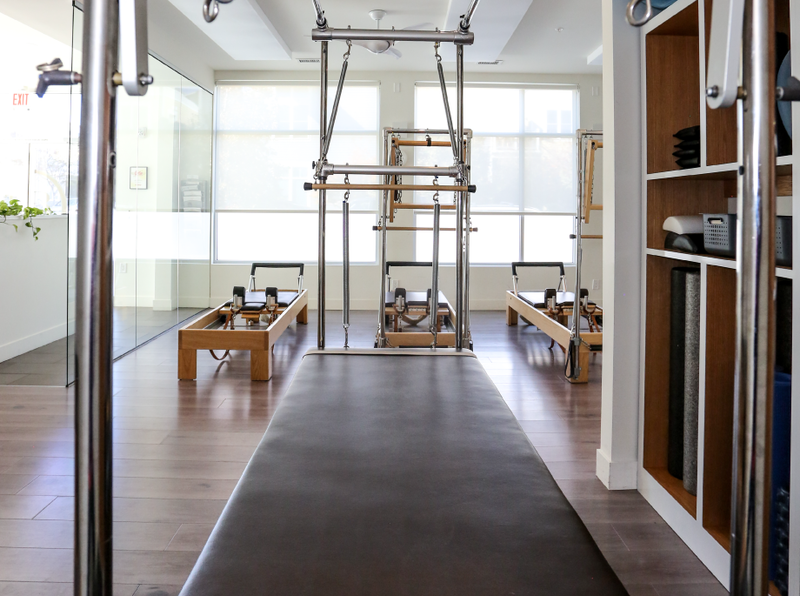 Each piece of Pilates equipment lends distinctive qualities to the movements. All of the exercises are built upon the six fundamental principles of centering, concentration, control, precision, breathe and flow. The integration of these concepts accounts for the balance, grace and ease that one can experience as a result of practicing Pilates.